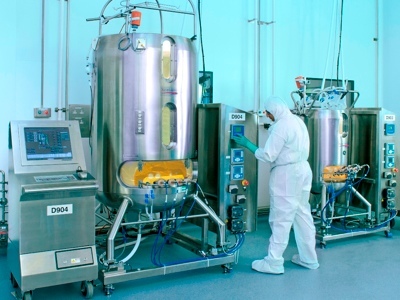 CDMO Fujifilm Diosynth Biotechnologies has reduced cell line development timelines with its Apollo X Advanced Mammalian Expression System. The introduction of new single-step cloning technology, in combination with the new Apollo X host cell line has allowed development timelines to be significantly reduced. 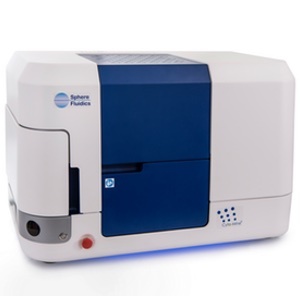 The Apollo X Advanced Mammalian Expression System allows for cell line development for monoclonal antibody expression in 10 weeks (transfection to generation of research cell banks) using Sphere Fluidics Cyto-Mine Technology followed by Cell Metric (Solentim) plate-based imaging. 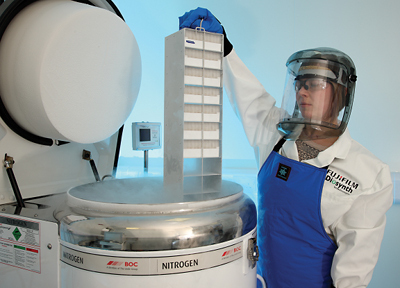 Fay Saunders, Head of upstream mammalian cell culture, process development at FUJIFILM Diosynth Biotechnologies’ UK site, said: "The accelerated timeline moves the bottleneck in cell line development from one that is limited by the need for multiple screening and cloning steps to one that is limited by cell doubling time." The Apollo X Advanced Mammalian Expression System is capable of delivering titres in excess of 10 g/L and is a "manufacturing ready" cell line with a robust support package to aid IND filing.